The Office Set. Office Tally's very lucky Tanster got to visit the set April 16th. 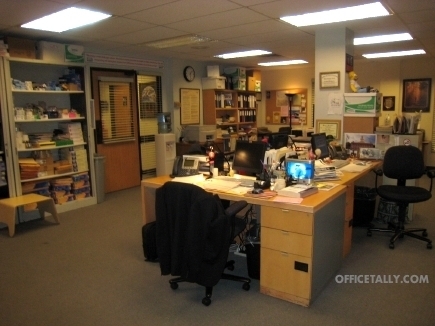 These are photos she took of the set.. Wallpaper and background images in the The Office club tagged: the office season 4 photo office tally set visit image characters.